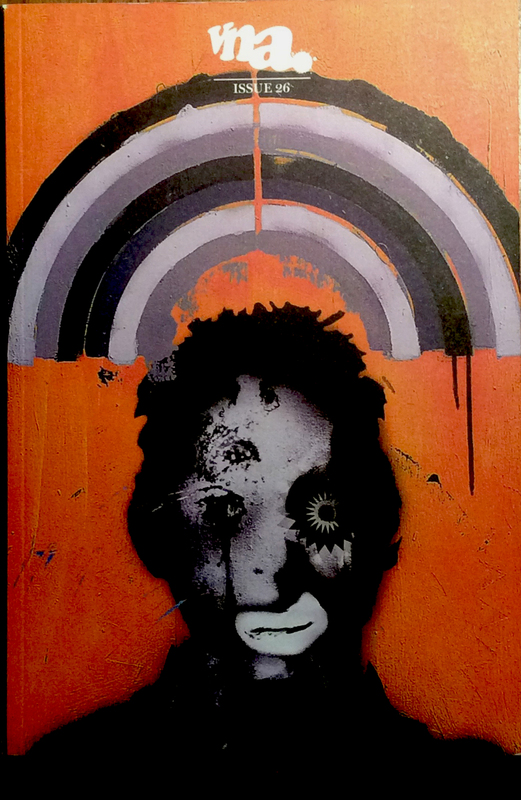 March 27, 2019 1385 × 2126 Robert del Naja–Musician and Artist. The standard edition of VNA magazine No. 26.